Welcome to your dream home! This gorgeous home has room for everyone and everything. 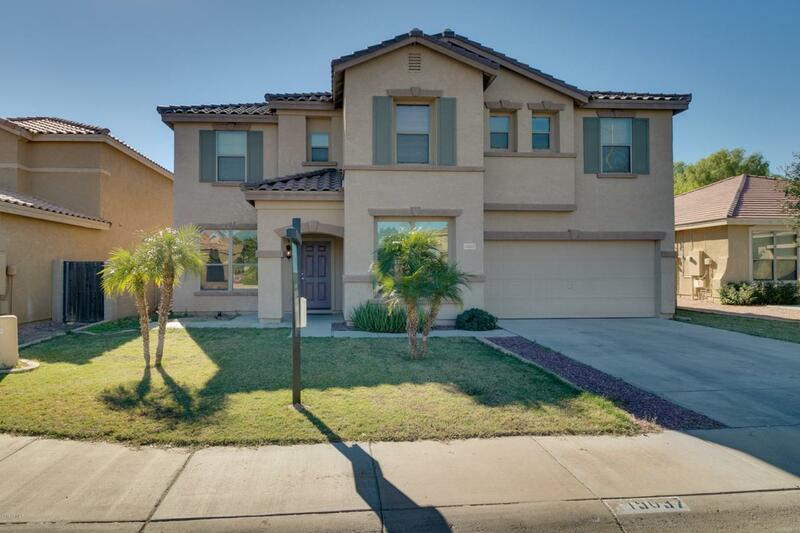 Located in the desirable community of Rancho Gabriela, this 4 bedroom, 2.5 bathroom home has a downstairs den (which can be a 5th bedroom), and a HUGE loft and has recently been updated. 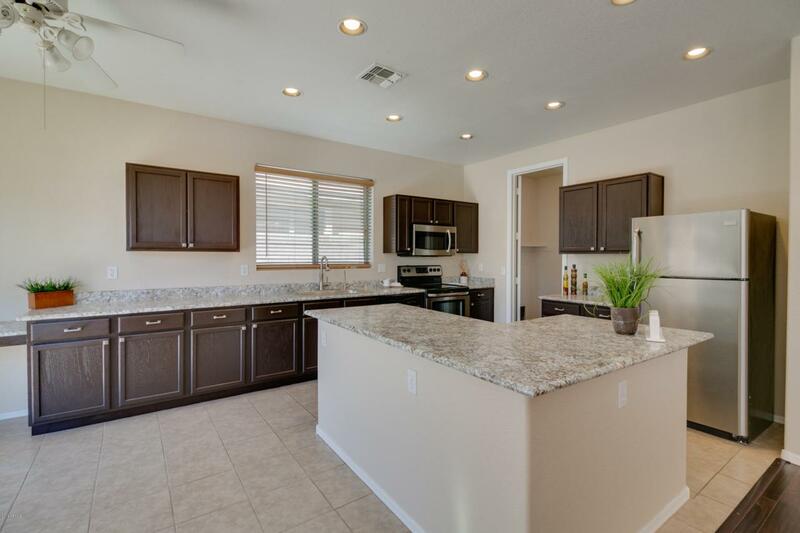 You'll love the gorgeous new flooring throughout, fresh paint, new kitchen counter tops and more. 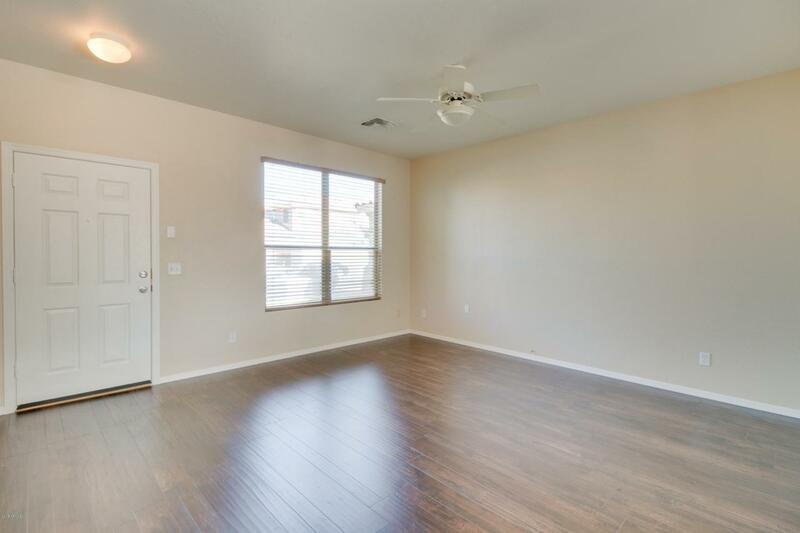 The master is a true retreat with a sitting room, large walk-in closet, and dual sinks in the bathroom. The garden tub is the perfect spot to unwind after a hard days work. 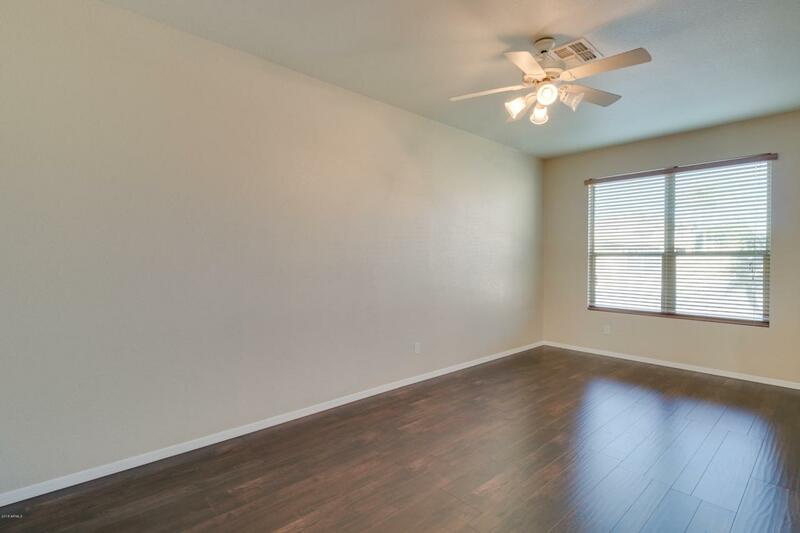 Outback you'll find a covered patio and large backyard awaiting your personal touch. Desirable location close to shopping, dining and more. Put this one at the top of your list to see today!